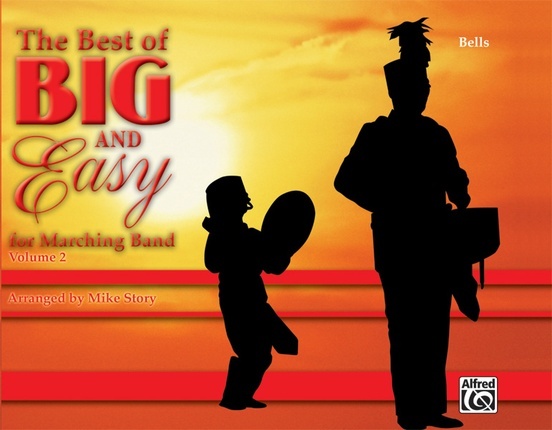 Here is a dynamite collection containing some of the best charts from the Big and Easy series by Mike Story! It is full of great tunes that everyone loves to hear. 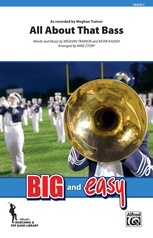 Complete instrumentation including Keyboard/Synthesizer, Electric Bass, and Drumset makes these charts perfect for any occasion where you don't want to spend a lot of time rehearsing.